"It's not about the sound. It's about the place!" The sounds in today’s show were recorded by Gordon Hempton and provided courtesy of QuietPlanet.com. Gordon Hempton, the Sound Tracker, records the sounds of nature in pristine places. 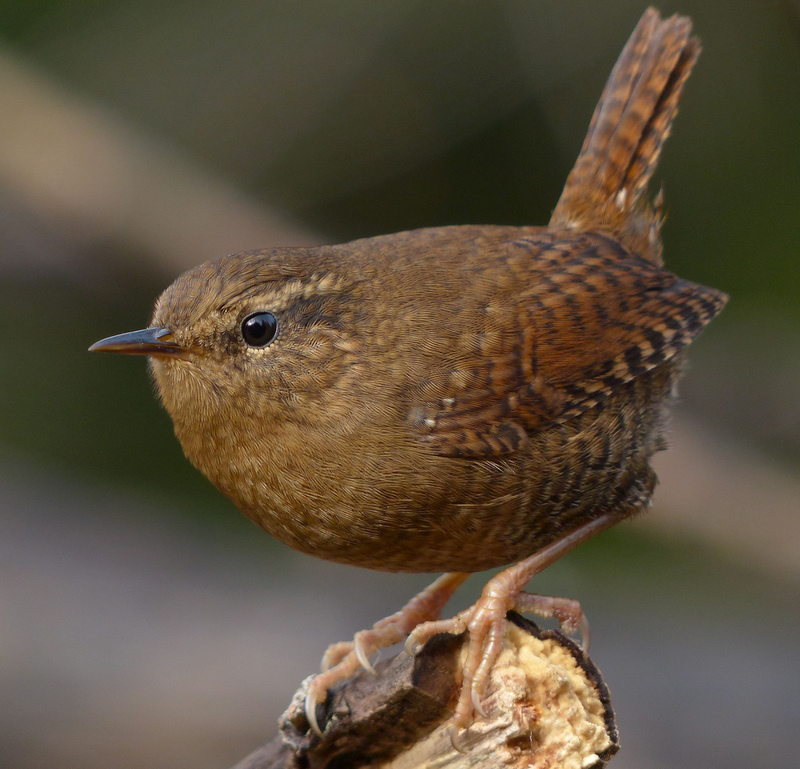 Eastern Winter Wren recorded at Joyce Kilmer Memorial Forest, in North Carolina.